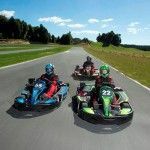 Off Road NZ was established in 1992 and is credited with being the first company in New Zealand to run many of the off road vehicle adventures described on this website. 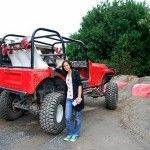 Off Road NZ prides itself in running a professional, safe operation with a focus on providing guests with a first class, high adventure, action packed experience. 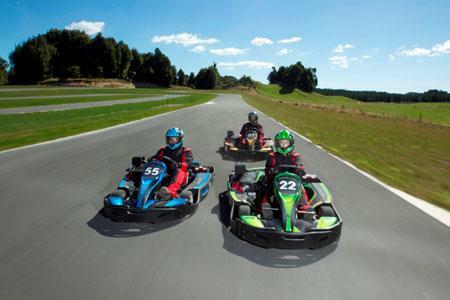 Our Rotorua adventure activities include Raceline Karting, Monster 4X4 Thrill Rides and 4WD Bush Safaris. 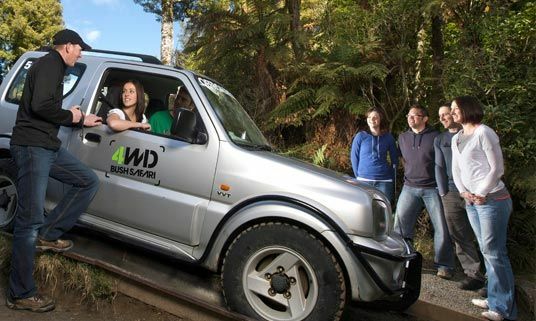 Safety is paramount in all of Off Road NZ’s activities. 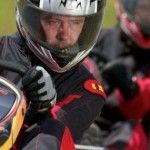 All participants in our 4WD adventures and other activities are given full pre-drive or activity instruction and safety equipment is provided. 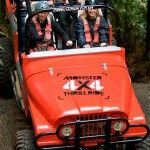 Every activity is guided and supervised by professional Off Road NZ staff and our vehicles, equipment and associated activities are approved by the New Zealand Occupational Safety and Health Department. 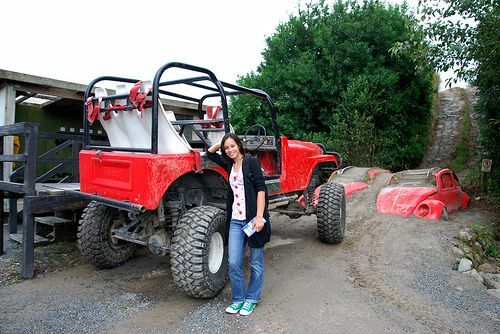 Off Road NZ is a sustainable Rotorua business based on the principle: “Enjoy It, Don’t Destroy It”. Our appreciation of the beautiful country we live in and the uniqueness of our site are reflected in an ongoing planting programme to replace non-native trees and plants with indigenous species. 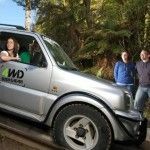 Click here to read more about Off Road NZ’s sustainable practices. 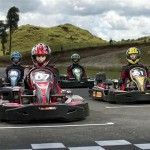 To provide premium Rotorua adventure experiences to leisure and corporate clients by creating fun memories, personal growth and lasting impressions. 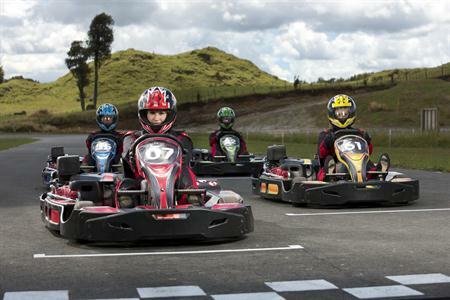 Off Road NZ’s attention to high quality customer service, rigorous quality management and continuous improvement processes has been recognised with several business and visitor-related awards. 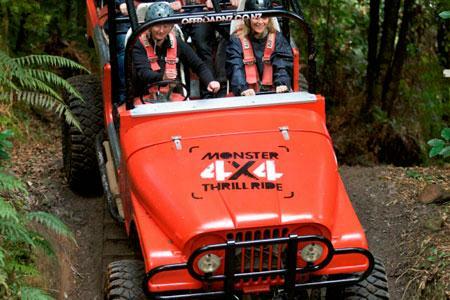 Off Road NZ are proud to be a Qualmark endorsed Rotorua visitor activity. Qualmark is New Zealand’s official mark of quality. All businesses that carry the Qualmark seal of approval have been independently assessed and audited as a safe, quality, professional and trustworthy Rotorua tourism business. Kawarau Jet – Speed, Spins & Adrenaline!